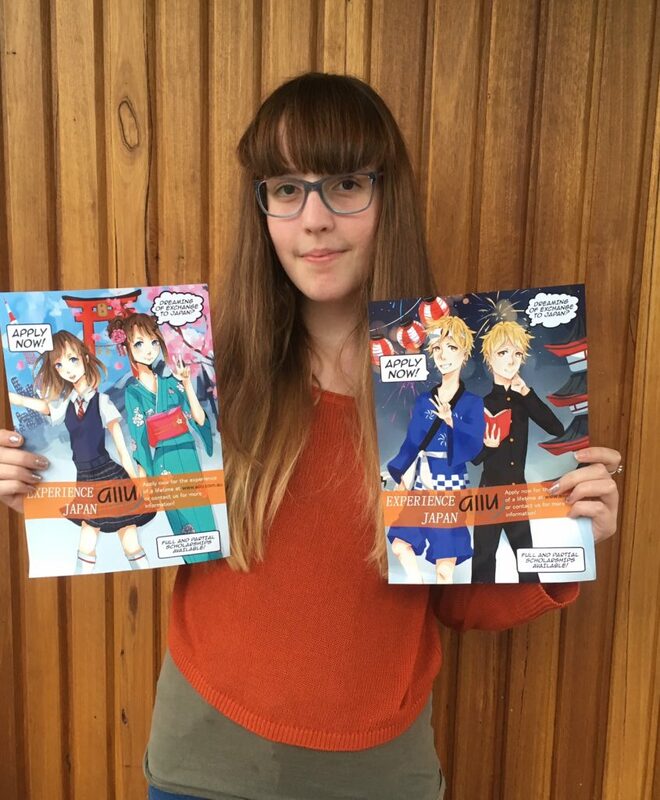 Tara with her winning entries for our Manga Poster Competition. We were very impressed with her interpretation of modern and traditional Japan.  ← Term Programs – AIIU is pleased to announce that we are reintroducing Term programs from 2017. There is a special place in my heart for my Japanese friends, and I’ll always keep coming back to them. Thank you for the best year of my life!